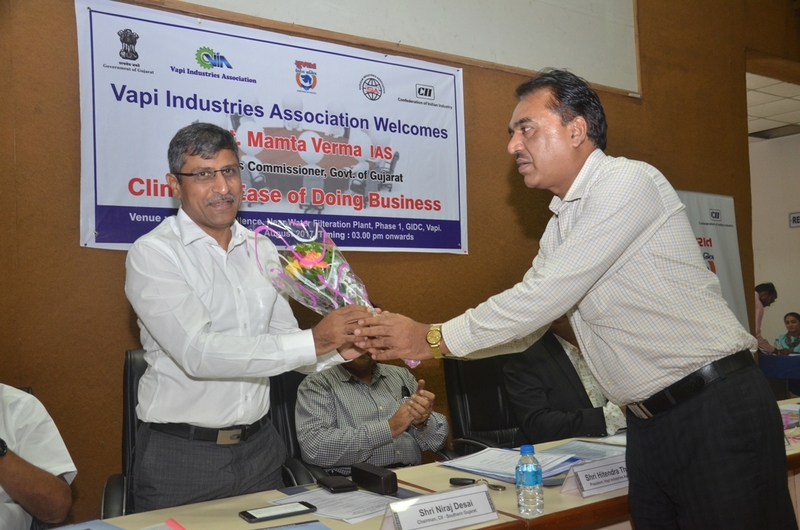 Vapi Industries Association jointly with CII and Sarigam Industries Association has organized a Clinic on Ease of Doing Business at 3:00 pm on 31st August 2017, Thursday at Centre of Excellence, GIDC, Vapi to address and amicably resolve the Challenges and Hurdles faced by the Industries Members. 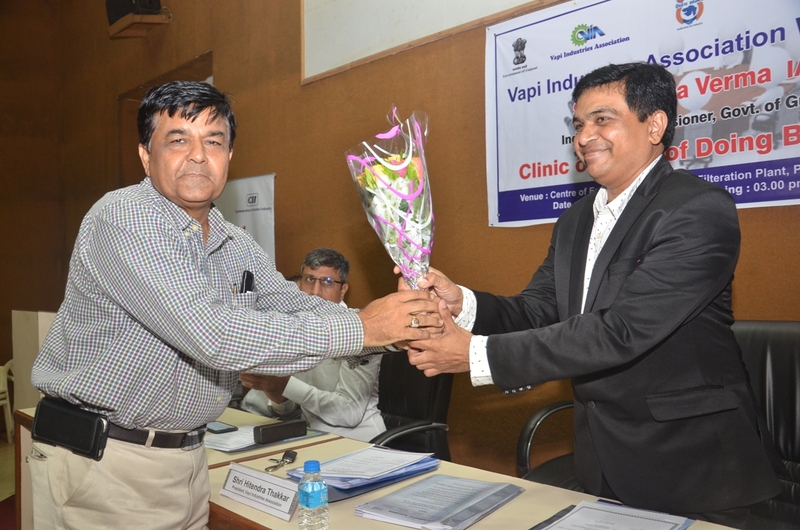 Shri D R Parmar, Deputy Commissioner of Industries, Gujarat was keynote speaker of the Clinic. 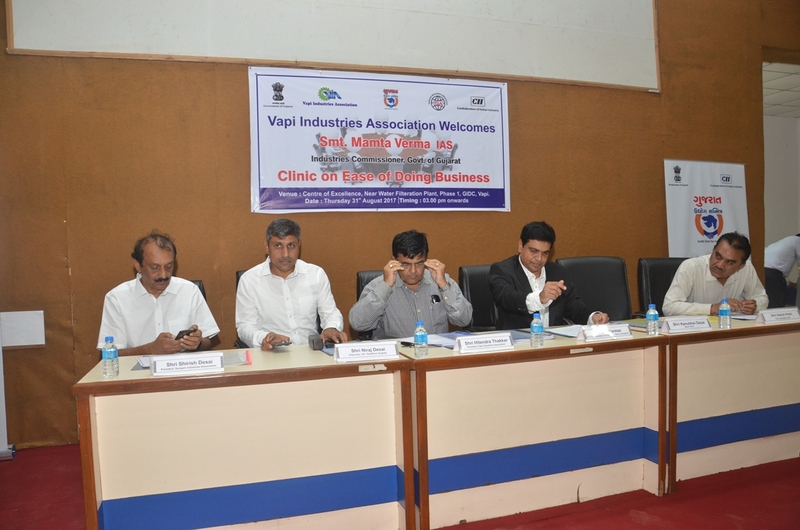 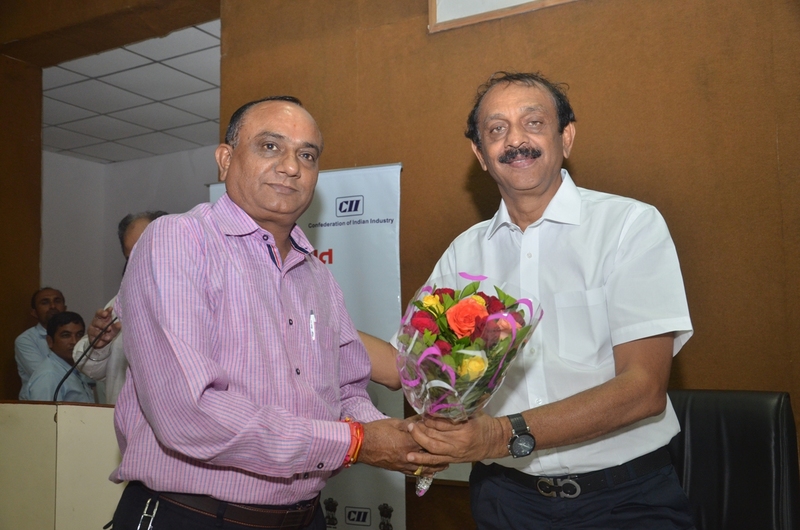 The Clinic on Ease of Doing Business was held in the presence of Shri HItendra Thakkar, President, VIA, Shri Chandrakant Pandya, Vice President, VIA, Shri Satish Patel, Hon. 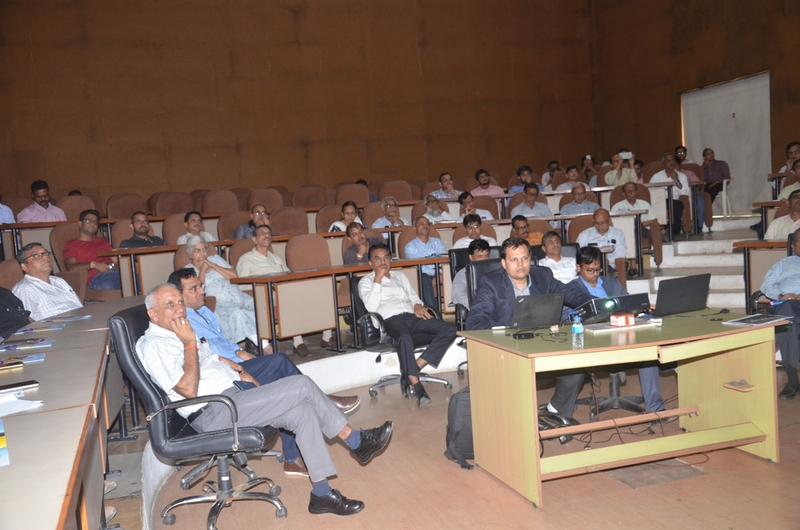 Secretary, VIA, Shri Munna Shah, Treasurer, VIA, Shri Neeraj Desai, Chaiman of CII - Southern Gujarat, Shri Shrish Desai, President, Sarigam Industries Association and his Office Bearers and Committee Members, Past Presidents, Committee Members and Members of VIA, officers from DIC, GPCB, GIDC, representatives of CII and Press & Media Friends. 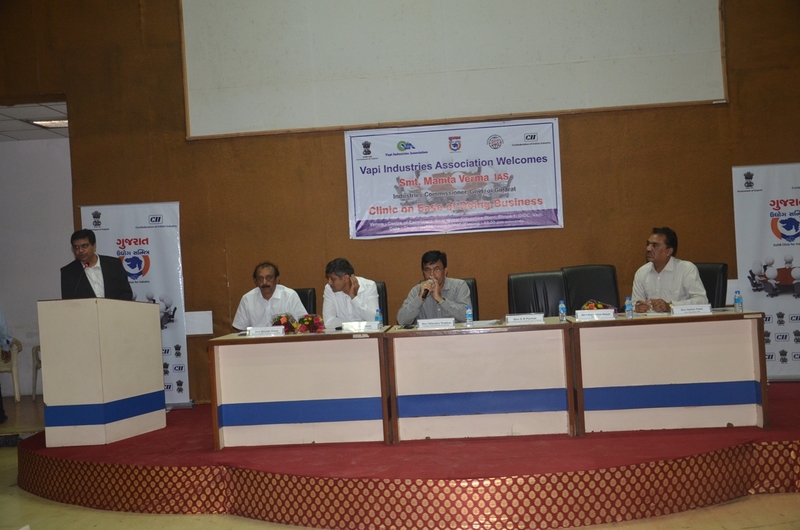 Shri D R Parmar gave important information about various subsidy & Incentive Schemes, the Online Portal of Industries Commissionerate and its use to Industries and the Estates to introduce & implement Ease of Doing Business.